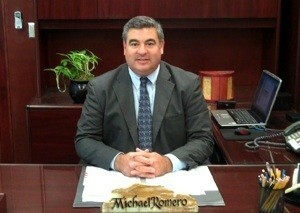 I am honored to serve as the Superintendent for Local District 8. I am committed to serving all of the constituents in the communities of San Pedro, Wilmington, Lomita, Harbor City, Carson, Gardena, and South Los Angeles. We celebrate the magnificent diversity in Local District 8 and pledge that all of our students will receive a high quality education in a safe and nurturing environment.